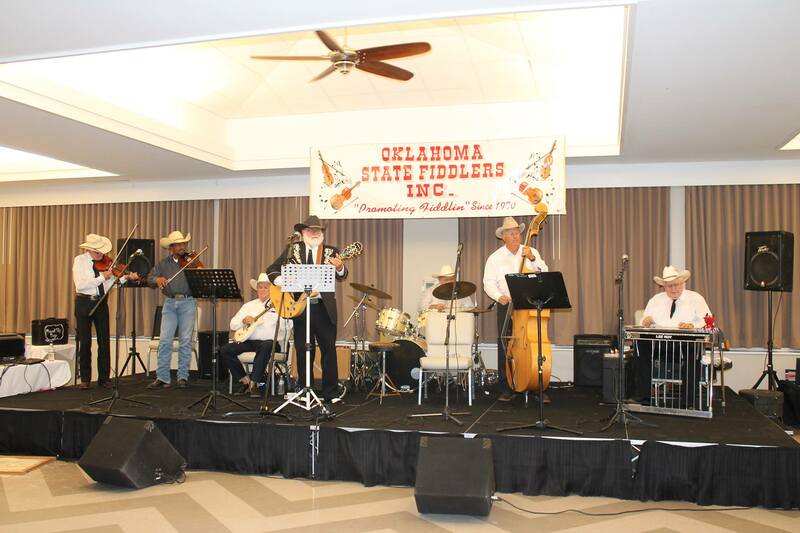 The following is the band schedule for The Oklahoma State Fiddlers Convention February 21st, 22nd, and 23rd. Looking forward to. Great music and catching up with Friends. It’s been asked that I post location of Convention. It is in Sequoyah Park at Western Hills Lodge just outside of Wagoner, Oklahoma. We will be doing 50-50 Pots and Cake Walks to raise money for Our Organization. If You can donate a cake, please call Vicki at 918-2828685.. Any questions or needed changes, please call Bob at 918-6073600.